Want it by Friday 26th April? Order within 8 hours, 39 minutes and choose Royal Mail Tracked 24 Hour at checkout. The exquisite Royal Rosesandreg; earrings celebrate an esteemed association between rare Welsh gold and the British Royal Family through a majestic and timeless design. 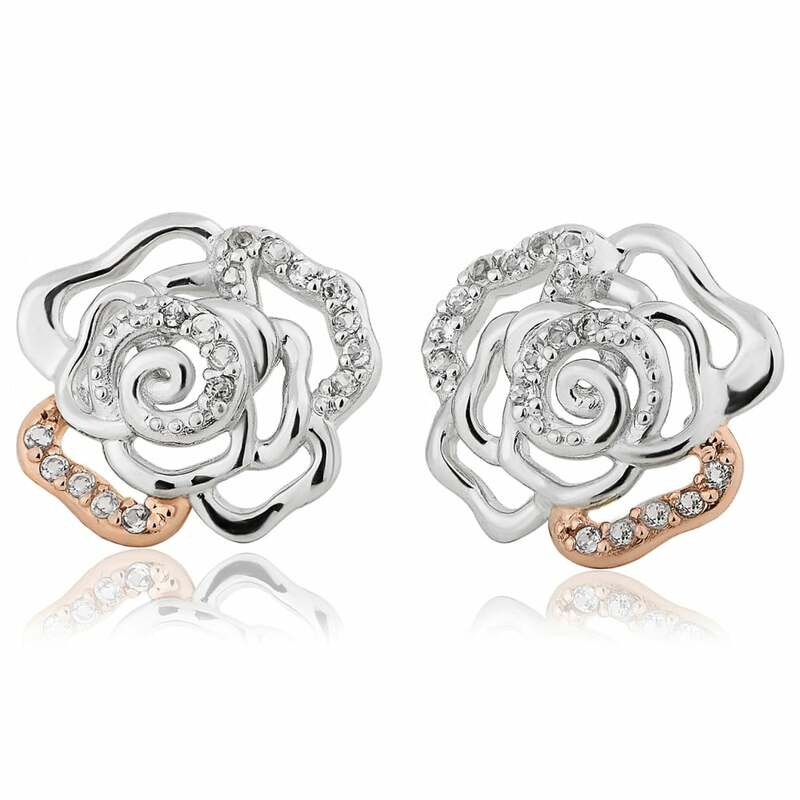 Set with beautiful white topaz, the Royal Rosesandreg; earrings contain rare Welsh gold - the Gold of Royalty for over 100 years.